Lock in a great price for Gypsy Lust Hostel - rated 8.8 by recent guests. The location was good, near many restaurants, bars, shops etc. Most amazing rooms. Beautiful beds and duvets and pillow. Nice space next to bed to keep belongings. Private light and electric point. AC. No smell. Very airy and roomy. Curtains for privacy. Staff member even brought in her private laptop so that I could use it for an online exam. Perfect perfect especially for a solo female traveller. Location was decent (quieter Street but not far from everywhere). Beds were comfy and spacious. All seemed clean. WiFi was good (though didn't really reach the beds properly). Privacy in dorm room with curtains on each bed. Charging spot & 2 lights inside your cabine. 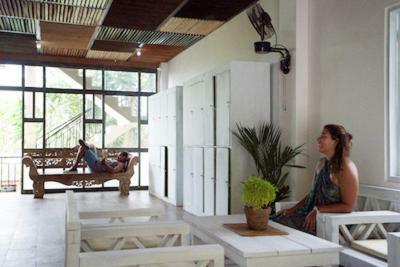 Very modern and clean hostel. The food at the hostel is also great. 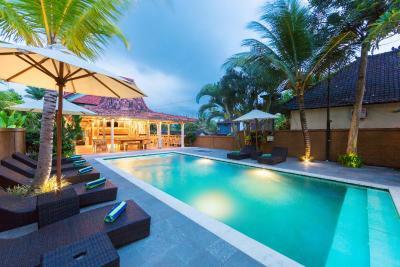 The pool and especially the atmosphere at night with the lights, live music and bbq. The layout is nice and the staff were very helpful when I arrived and left my bag there. The breakfast is reasonable for smoothie bowls. 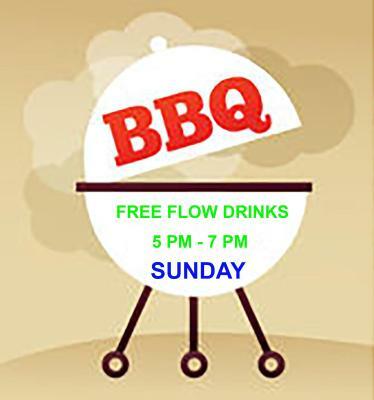 There is free yoga and free towels. The room,the bed was really nice i like the capsule style beds. 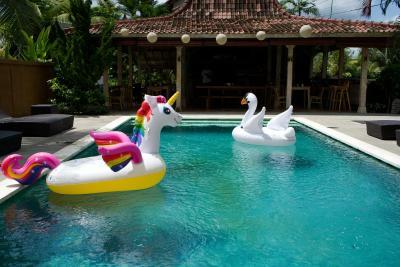 The pool was nice shower ws soo warm. 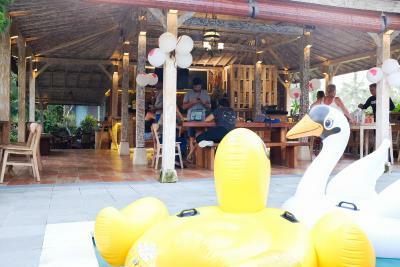 What I really liked about the Gypsy Lust Hostel were the open and cozy spaces (pool, bar, entrance area) - they make you feel like having a big semi-outside living room in addition to your comfortable bunk bed! The staff is very sweet and helpful. 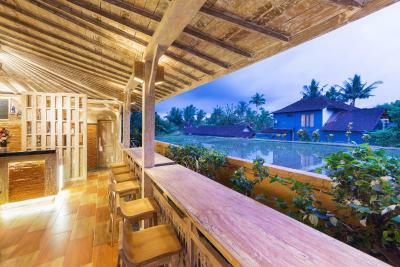 The place is certainly one of the nicest hostels in ubud! It is not just a hostel you sleep at. The location is quite central but still in an relaxed not too noisy area and you can rent scooters at the property in case you are lazy or want to explore some other places. 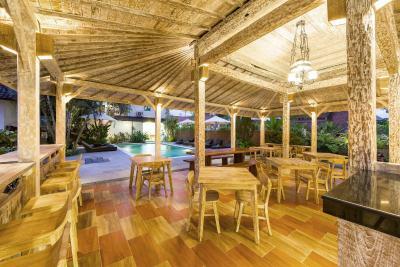 Set in the Ubud City-Centre district of Ubud, Gypsy Lust Hostel features a garden and a terrace. 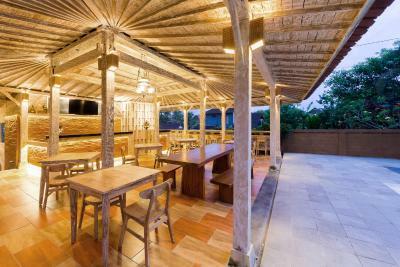 Located around 900 yards from Saraswati Temple, the hostel with free WiFi is also 0.7 miles away from Ubud Market. 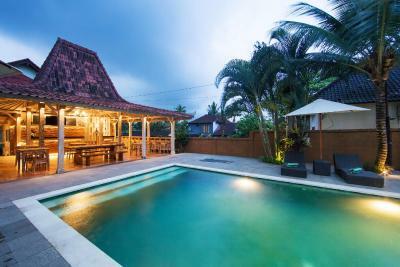 The property is 0.9 miles from the city Ubud City-Centre. 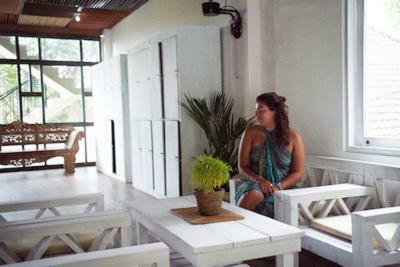 The hostel offers certain units that include garden views, and every room includes a shared bathroom with a shower. 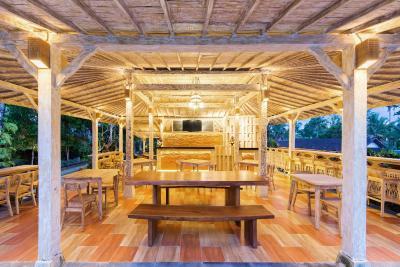 Guests at Gypsy Lust Hostel will be able to enjoy activities in and around Ubud, like cycling. 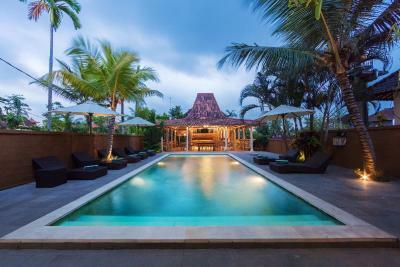 Speaking English and Indonesian at the 24-hour front desk, staff are ready to help around the clock. 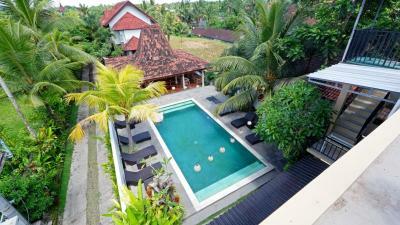 Ubud Palace is 0.7 miles from the accommodation. Ngurah Rai International Airport is 23.6 miles away. 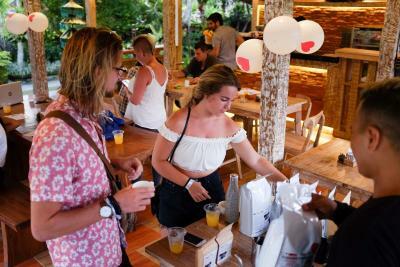 Gypsy Lust Hostel has been welcoming Booking.com guests since 3 Mar 2017. 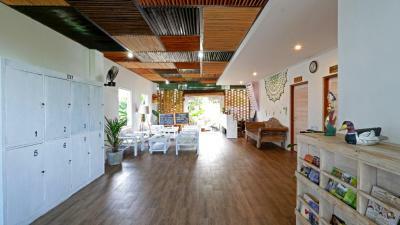 When would you like to stay at Gypsy Lust Hostel? House rules Gypsy Lust Hostel takes special requests - add in the next step! 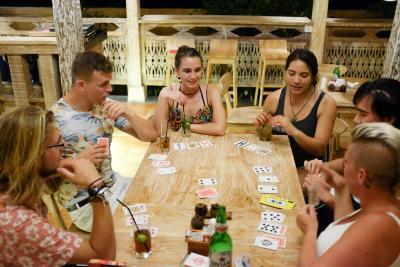 Gypsy Lust Hostel accepts these cards and reserves the right to temporarily hold an amount prior to arrival. Security could have been better (no keys/cards to get in the room so anyone could go in). Lockers outside the room was a little annoying (ended up not really using it). And (free) breakfast choice was very limited - 3 options with no drinks. But for 15k more you could have lots of other things. Would rather they charge that tiny amount more for the bed and just have it all included. None of it a major problem, but small areas they could improve. The bathroom was noisy and dirty. It wasn't cleaned once whilst I was there. Nothing, everything was nice . Dogs constantly barking outside, not there fault though. The food in the restaurant wasn't the best. The pool is nice the bed very comfy! Bathroom not very clean and not well maintained. Plus it was directly in the room so if people come in late or get up early and shower you are woken up. Comfy bed, nice pool, good wifi. Staff friendly. The air conditioning in the room was way too cold! And I am in general not the biggest fan of plastic straws in ever drink! The street which the hostel is in was flooded the whole time I was there. There was no water on the first night in the bathroom and there was a really bad smell coming from the bathroom. No vibe in this place, at least when i was there. Very little common area and nothing seems to be going on.